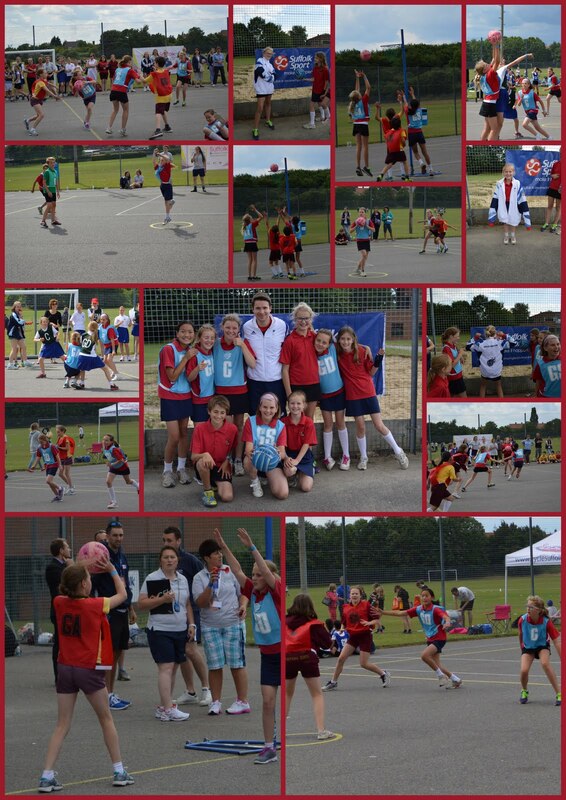 Earlier this week, our netball team represented the school at the Suffolk Netball County Finals. They acquitted themselves well, but were up against some tough competition. Though they didn't make the semi-finals, we are all so proud that they got this far. What a fantastic group of children! A big thank you too to the adults who have put in so much time and hard work during the year coaching them.